What a great story. I cannot wait to share it with my students. We all have things to overcome in life. I really enjoyed this one. Started off slow but worth it. Give it a shot. It could have been much shorter. Every chapter seems to repeat itself. The first few examples were worthwhile and then it got tiresome. Did see the ending coming! Ended up staying up late to hear the ending. Well worth the time it takes to listen. You've heard of amazing deals, online discounts, outlet shopping-but has anyone showed you how to shop for free? Meet Kathy Spencer-hot, hip mom of four who can whittle a $267.22 grocery bill down to one penny. One penny. 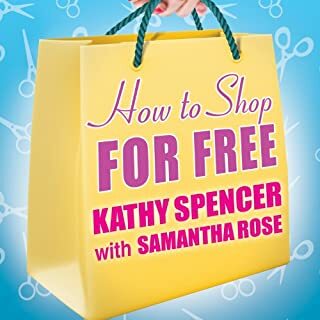 Would you listen to How to Shop for Free again? Why? Yes, there were lots of ideas in this book that I will want to return too. I enjoyed when the author was talking about shopping in retail stores and how to make a profit doing that. Have you listened to any of Hillary Huber’s other performances before? How does this one compare? I am not sure if I have listened to this narrator before or not. 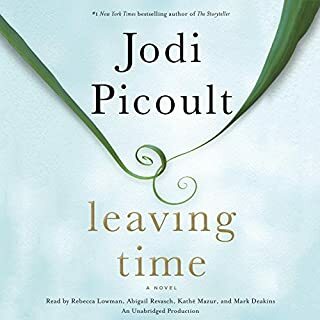 Set in Mississippi at the height of the Depression, this is the story of one family's struggle to maintain their integrity, pride, and independence in the face of racism and social injustice. And it is also Cassie's story - Cassie Logan, an independent girl who discovers over the course of an important year why having land of their own is so crucial to the Logan family, even as she learns to draw strength from her own sense of dignity and self-respect. 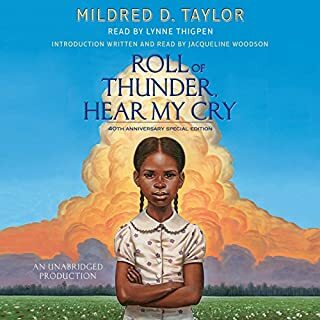 What made the experience of listening to Roll of Thunder, Hear My Cry the most enjoyable? This was such a great story. It was authentic and gave so much insight into what was going on during this time period in the US. What was one of the most memorable moments of Roll of Thunder, Hear My Cry? When the kids took action against the bus of white students. What does Lynne Thigpen bring to the story that you wouldn’t experience if you just read the book? She does a wonderful job capturing the sense of the time and each characters personalities. If you could take any character from Roll of Thunder, Hear My Cry out to dinner, who would it be and why? Mama - she had soul, strength and attitude. What a courageous lady. I never read this book as a student growing up. I passed it over for years as a teacher but boy am I glad I read. I have already recommended it to students. 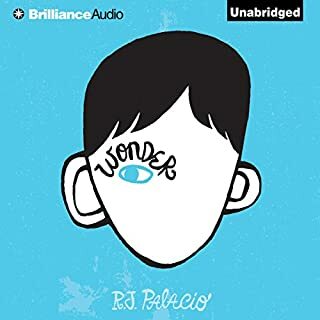 Would you consider the audio edition of Wonder to be better than the print version? 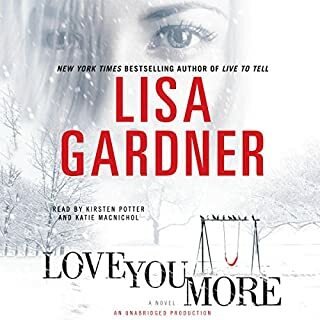 I have only listened to this book so I cannot judge but the audio book was fabulous. August of course. What a courageous soul. He makes you want to do better for others. I love when his classmates come to his rescue in the woods. That was a very powerful moment. August the boy who taught others to be humane. Super book for girls and boys. My reluctant reader of a nephew (13) read the book and loved it. It has something for everyone and gives you great perspective. 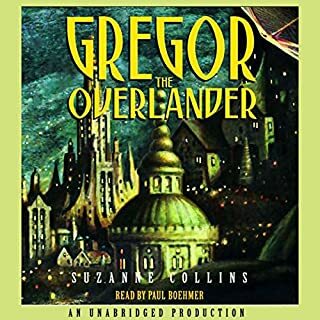 Would you listen to Gregor the Overlander again? Why? 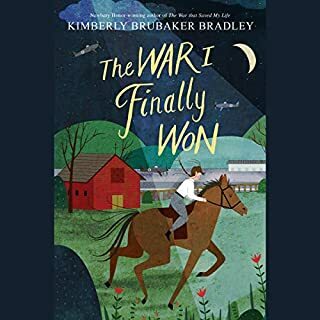 Yes, this was a highly engaging book that I think my middle school struggling readers would enjoy. There is something for both girls and boys. What other book might you compare Gregor the Overlander to and why? Any book where the main character has to battle evil in order to protect his family and friends. This narrator does a fabulous job. The characters are read superbly. It made we purchase the next in the series. I just started that last night on the ride home. I am thinking about using these in class next fall. Great read. Wish I would have know about it when in came out. Didn't find out until we read all the Hunger Game series. 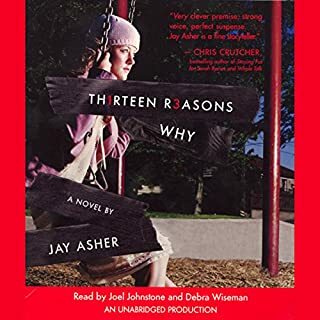 What did you love best about Thirteen Reasons Why? I was worried this would be another teen drama fest but I was wrong. As an educator it made me hyper aware of the power our words have. I think everyone should think about how their actions or lack of action affects others around us. 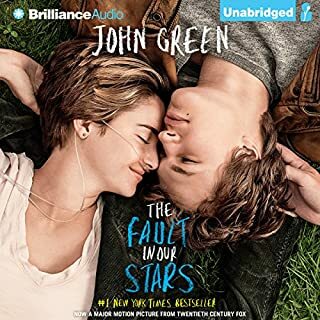 Would you listen to The Fault in Our Stars again? Why? I loved this book and I am pretty picky. I teach middle school reading and wanted to preview a few books for my reluctant readers. Wow, I loved this book on its own. 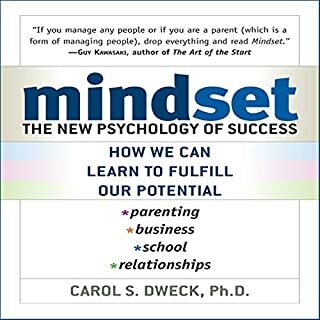 I have recommended this book to several students and they are enjoying it also. Finding joy in the face of disaster. It made me prouder to work with teenagers. Great characters, I would want them as friends.